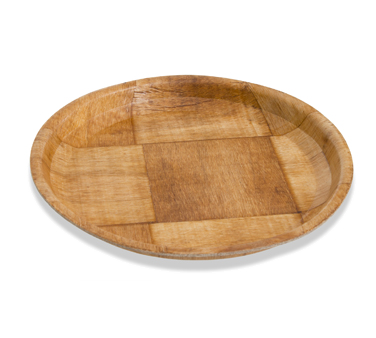 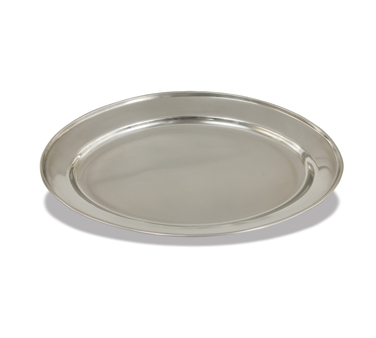 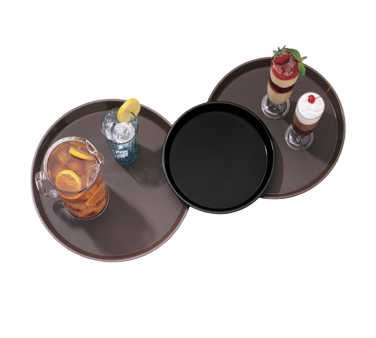 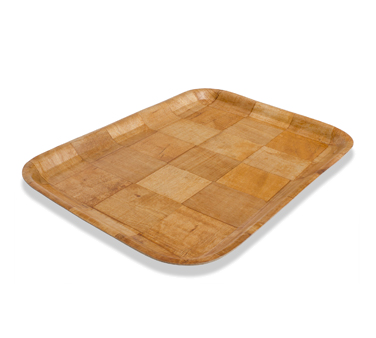 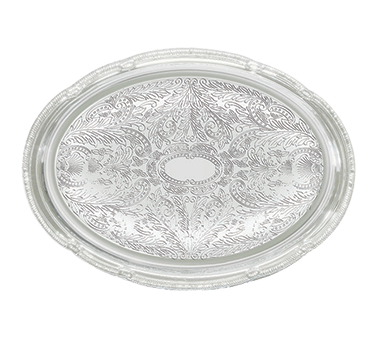 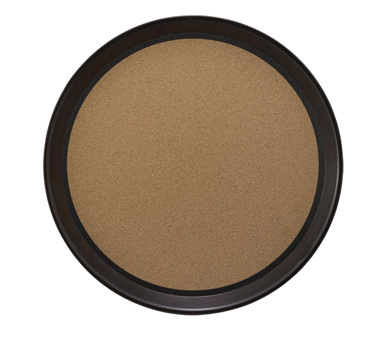 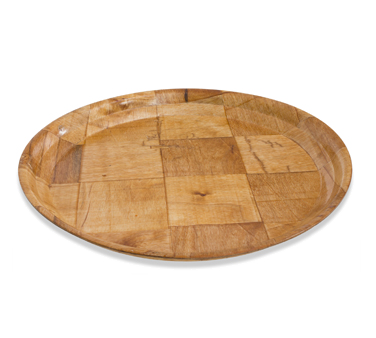 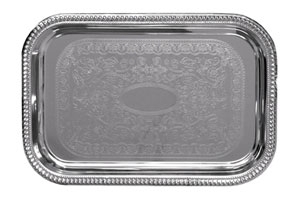 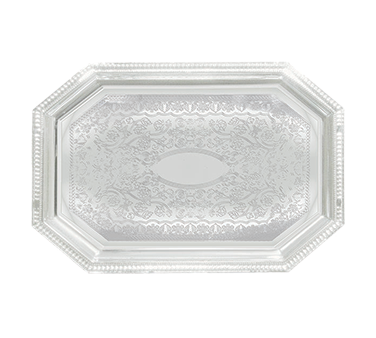 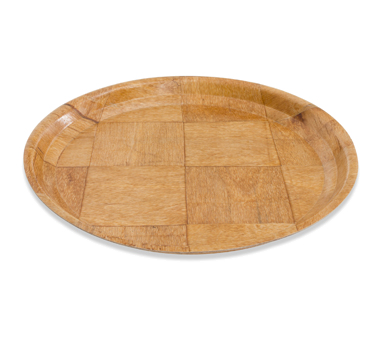 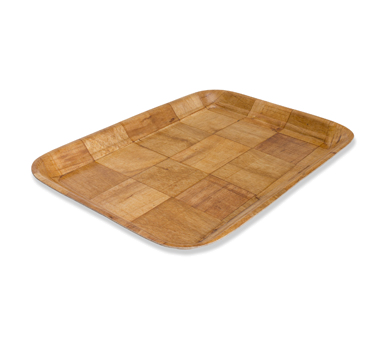 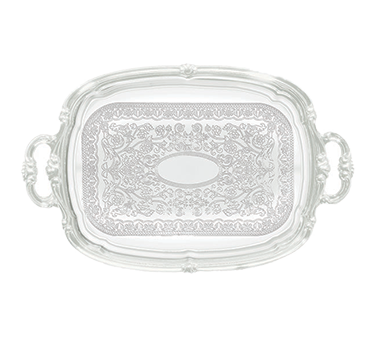 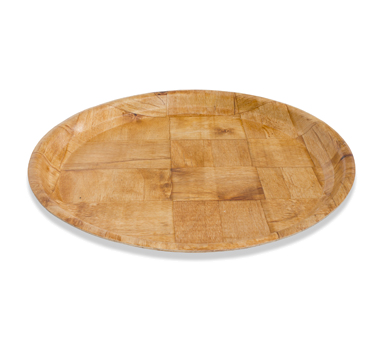 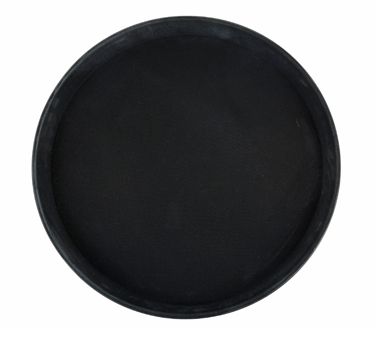 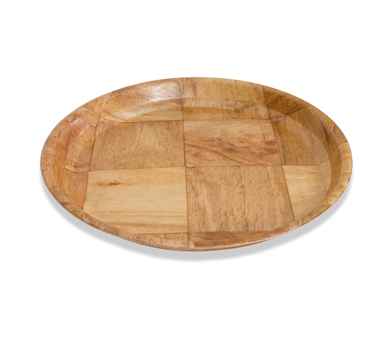 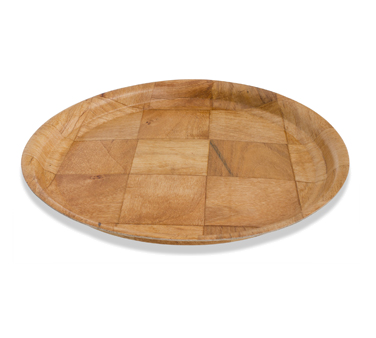 CWPR6 Crestware - Tray 6" dia. 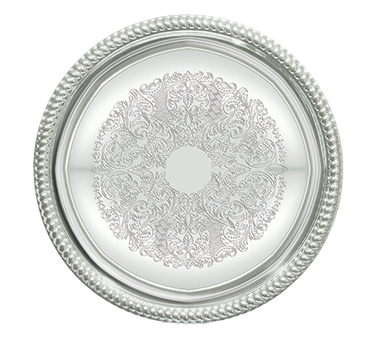 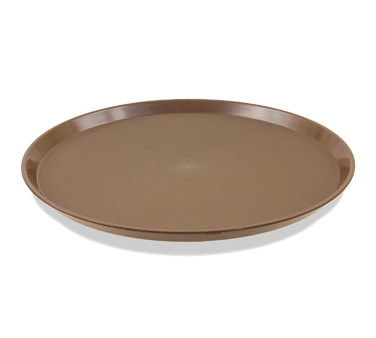 CWPR8 Crestware - Tray 8" dia. 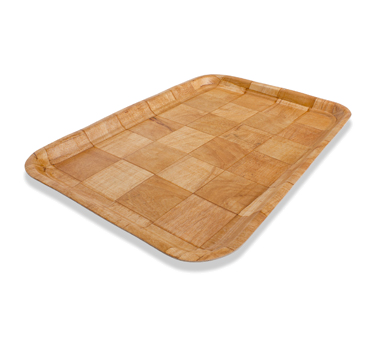 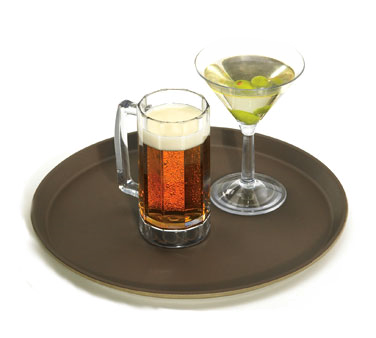 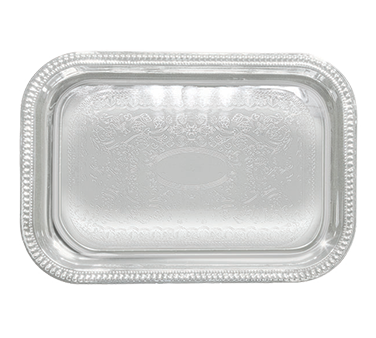 CWT0812 Crestware - Tray 8" x 12"
CWPR10 Crestware - Tray 10" dia. 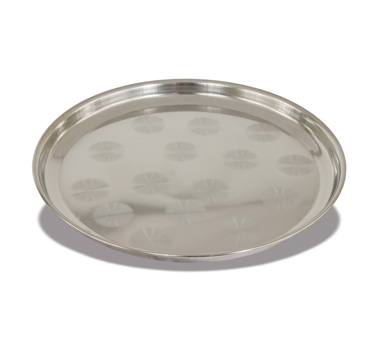 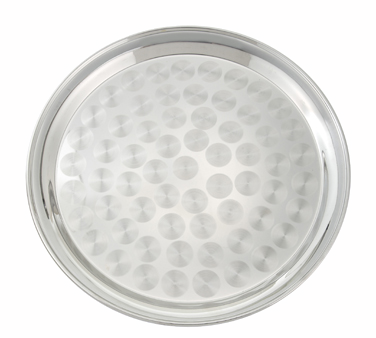 CWPR11 Crestware - Tray 11" dia. 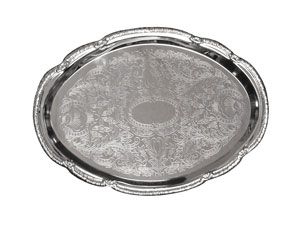 CWPR12 Crestware - Tray 12" dia. 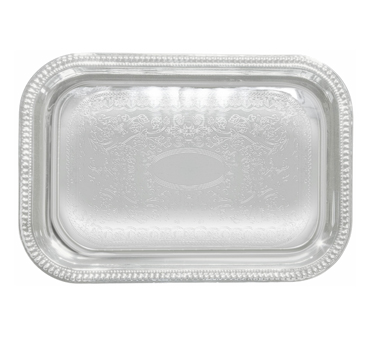 CWT1014 Crestware - Tray 10" x 14"
CWPR13 Crestware - Tray 13" dia. 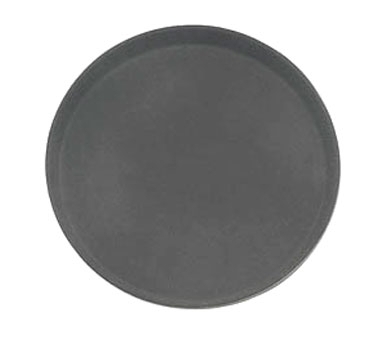 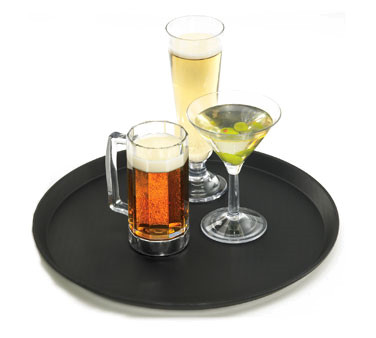 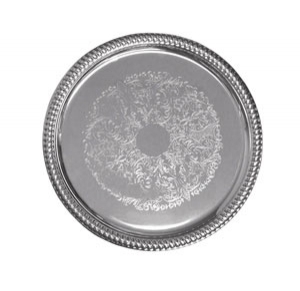 CWT1216 Crestware - Tray 12" x 16"
CWT1319 Crestware - Tray 13" x 19"
SWT16 Crestware - Tray 16" dia. 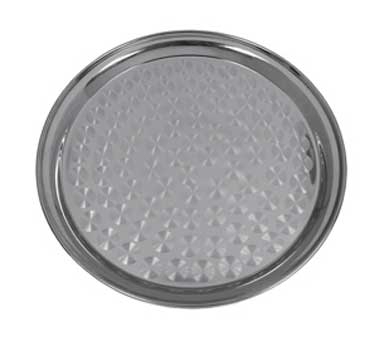 NSRT14 Crestware - Tray 14"